GM recently confirmed it has decided to pull its $10 million annual ad campaign from Facebook. 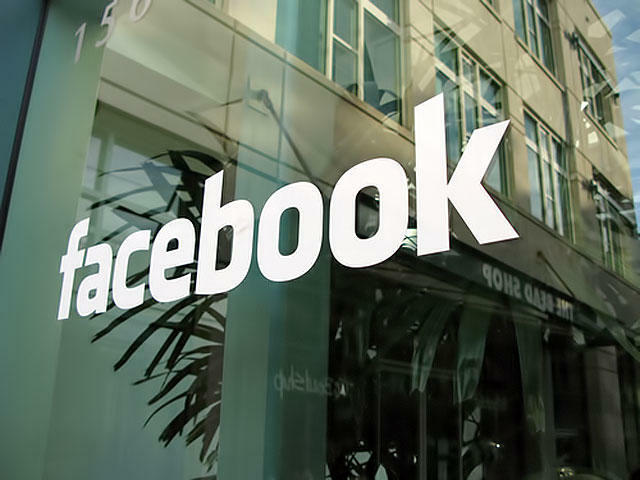 The automaker typically spends about $40 million per year getting its brand onto Facebook, The Wall Street Journal explained, but the company will continue to pay the difference for management of its Facebook pages and content. The company made its decision after the marketing department realized that the ads weren’t as effective as expected. We’re not so sure we agree with GM’s decision, especially since Ford is going to continue its Facebook advertising push. GM doesn’t have as many “Likes” as Ford does, likely due to dilution across its brands, and it may not have been paying enough attention to the social network in order to see a return on its investment. Ford has worked closely with Facebook on targeted and specialized advertisements, including a “Customizer” application, which it said was wildly successful. GM, we’d argue, needs to understand that Facebook is about creating a fan base that will grow up with a brand as opposed to one who will immediately go out and buy a car today or tomorrow. The company, for example, spent more than $15 million on Super Bowl ads last year for a total of 2.5 minutes of airtime. The Super Bowl had 200 million viewers and Facebook has a 900 million user base. If GM takes advantage of Facebook’s advertising correctly, it could target ads at a GM fan and, over time, woo them into making their first (or another) GM purchase. “It’s about giving the finance people, who are cutting the checks, proof that its ad products work,” chief digital officer of media buying firm PHD told The Wall Street Journal. “Still, many ad executives believe Facebook’s audience is too big to ignore.” Ford is just one example of a company that appears to know how to use Facebook to its advantage.